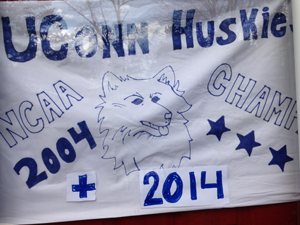 Hyannis, Mass. 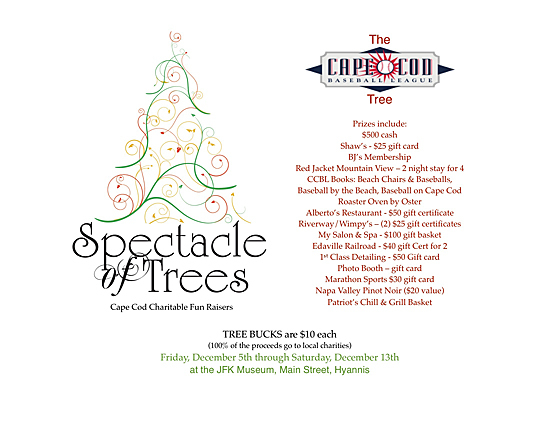 – This year’s holiday shopping can be as close as the JFK Hyannis Museum and the Spectacle of Trees. 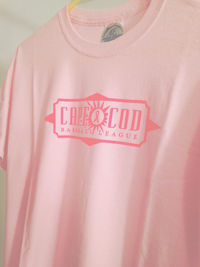 Purchase this specially designed Cape League pink T-shirt for $20 and $5 of each sale will go cancer research. 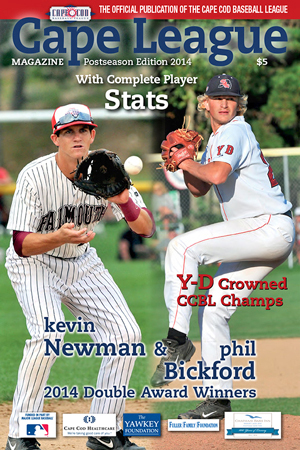 Reserve your copy of the Cape League Magazine 2014 Media Guide, including final season statistics. 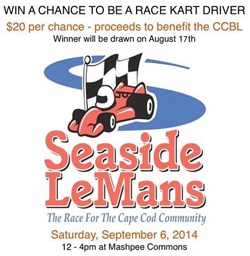 Win a chance to be part of a 6-man crew that will compete in September's Seaside LeMans. 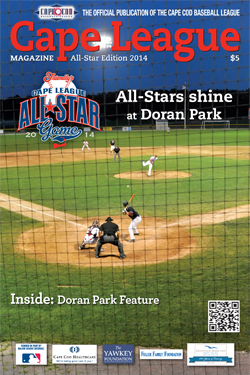 Attention collectors of Cape League Memorabilia: Friendly's 2014 All-Star game Cape League Magazine. 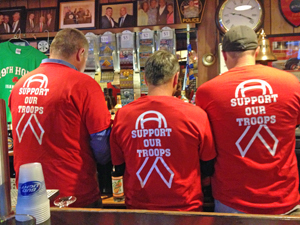 Red Shirt Friday has become very important to the Cape League as it promotes the fact that the League and our fans support our troops. 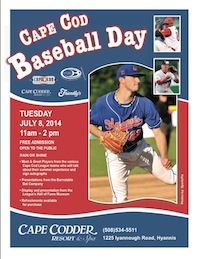 The third annual Cape Cod Baseball Day will take place Tuesday, July 8 from 11 a.m. to 2 p.m. at the Cape Codder Resort & Spa in Hyannis. For anyone who thinks the Cape is quiet in the winter and spring or the Cape League is “slow in the offseason” … well, they need to pick up the Cape Cod Times or check the various Chamber websites. For a few weeks, I have been thinking about how I would begin this new column. 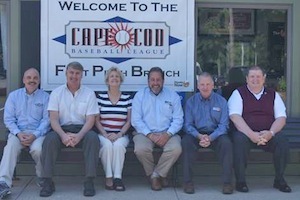 Find news and events about the Cape League in April.